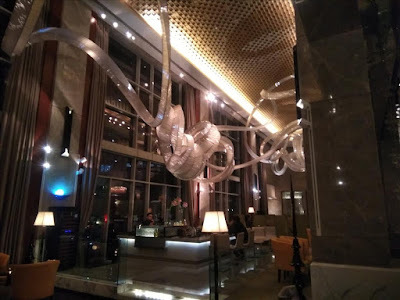 Dear visitors and friends, please find some of the unique photos of the JW Marriott Hotel, Aerocity, Delhi, India. 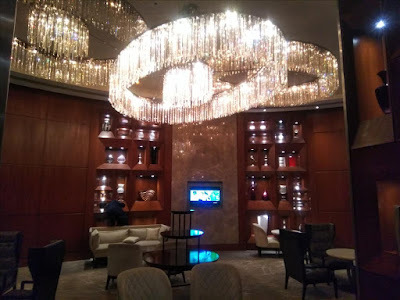 If you are planning to visit Delhi anytime soon then this is one of the best star hotels to spend a day at least. 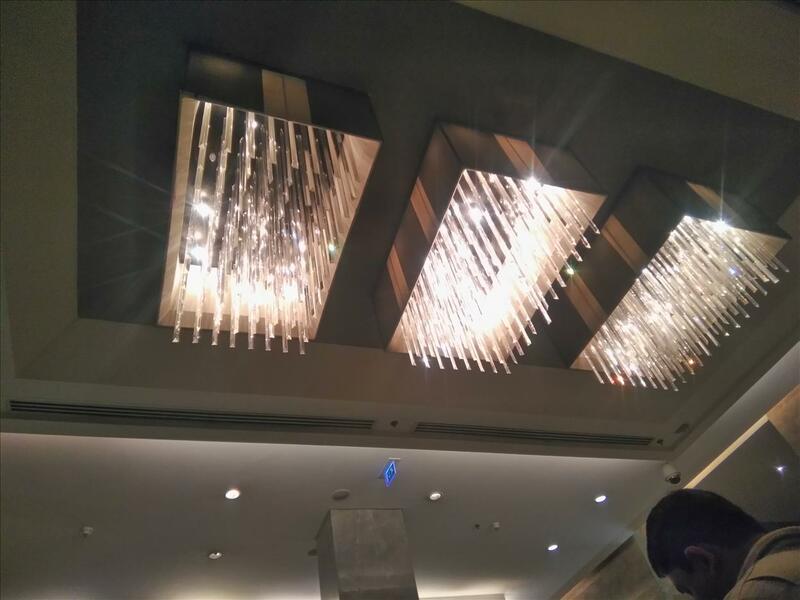 I am not writing review about JW Marriott Hotel but sharing some unique pictures from there. 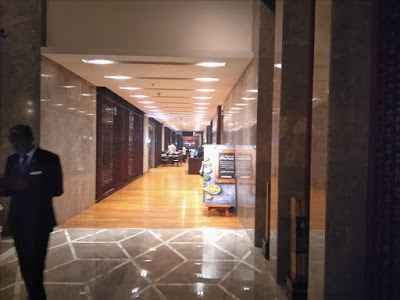 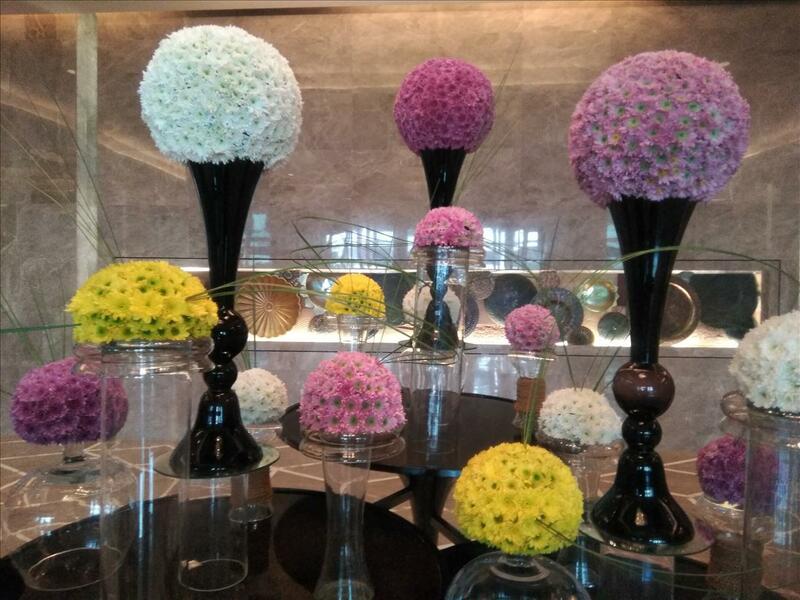 Hope you enjoy JW Marriott Hotel Aerocity Delhi photos. 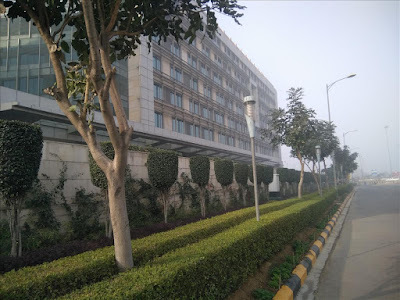 Wait for other blog post as well.